First of all this is a flavor for your vape device from Guerrilla Flavor company. For all vapers with a sweet tooth, Red Flag is the perfect juice for them. Because of the mixture of sweet apple with ice cream, the e liquid will be sweet. But also, at the end will have vanilla custard which makes it very smooth. 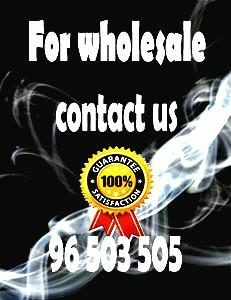 Finally here at vapemodbox you will find the perfect vape juice at the perfect price.